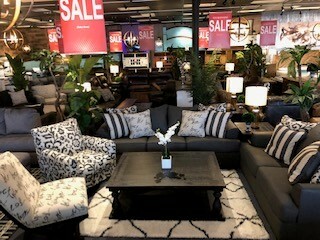 Once you've moved into a brand-new home, it's time to begin the decorating process. 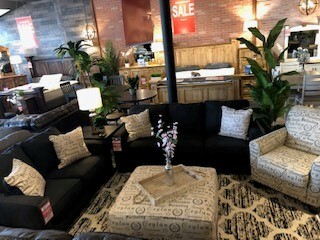 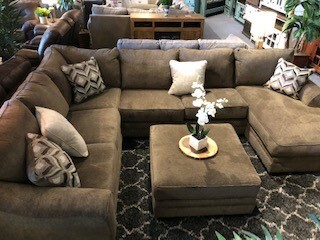 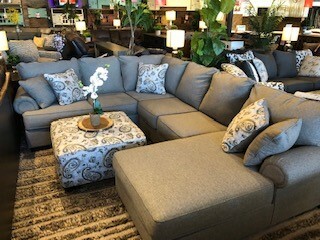 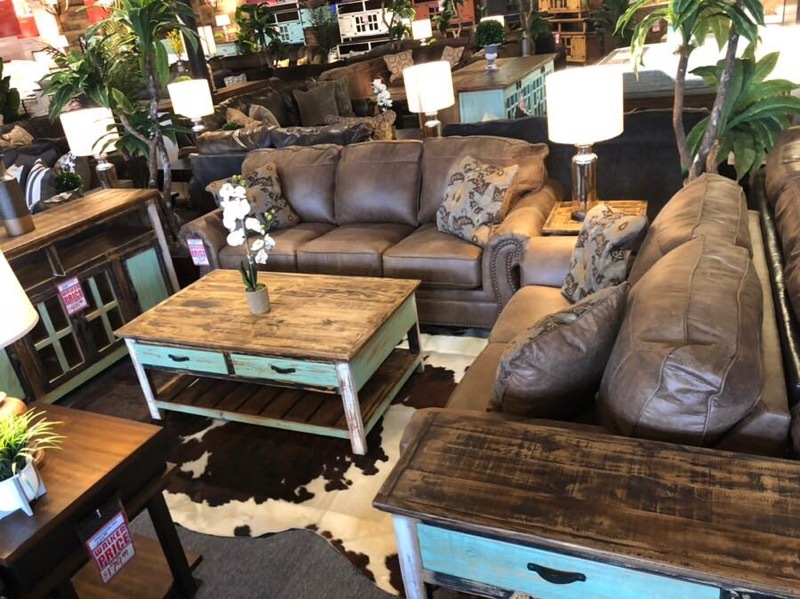 Our furniture store in Belton, Texas has everything you need to style the inside of your home. 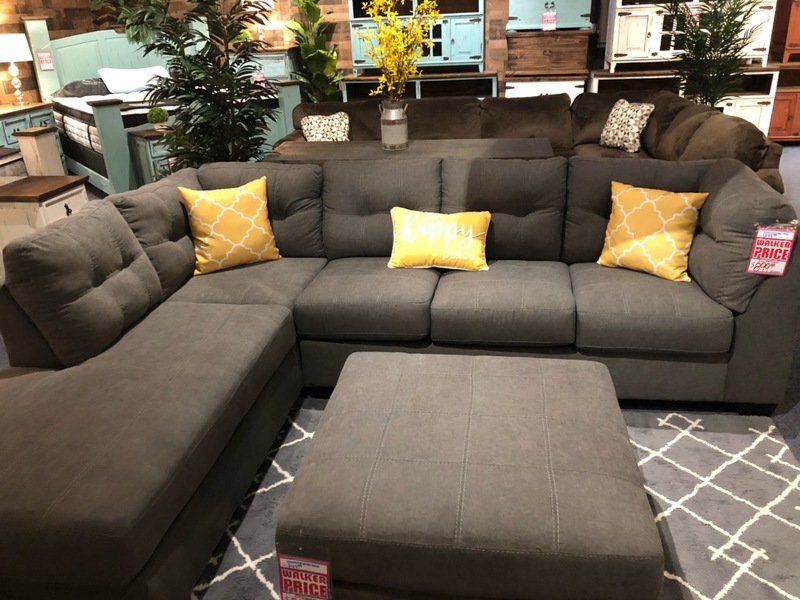 From living room sectionals and bedroom sets to our wide selection of mattresses for sale, Walker Mattress and Furniture sells all the furniture you'll need for your new home. 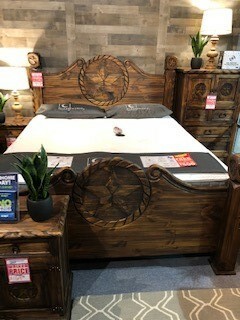 What makes Walker Mattress and Furniture stand out? 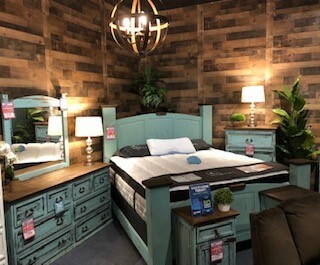 Walker Mattress and Furniture is a family-owned and -operated furniture store that's been around since 1999. 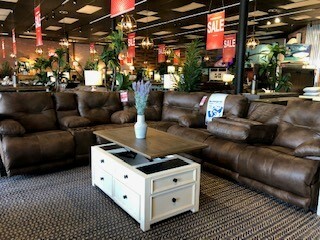 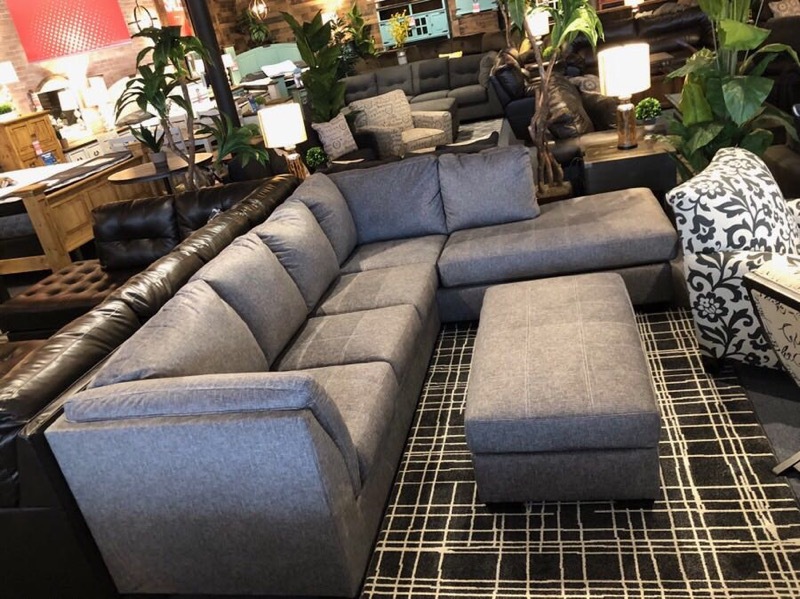 We provide a wide selection of furniture options in our showroom, and you'll always find new items to choose from when you visit. 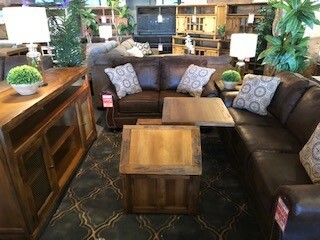 You can also browse our iPad catalog to see all the furniture and rustic home décor available to you. 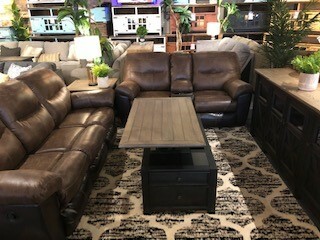 Visit Walker Mattress and Furniture today to choose your home's new furniture.